Southern In Law: Recent Things: Brownie Heaven, Crafting and Long Weekend Loving! Recent Things: Brownie Heaven, Crafting and Long Weekend Loving! Helllllllloooooooooo! The weekend is almost here - and it's even more exciting because it's A LONGGGGGG WEEEKENNDDD here in Sydney (and many other parts of Australia!) and we have another free friday night so we are happy happy happy! Lots has been happening this week so I have lots to share! 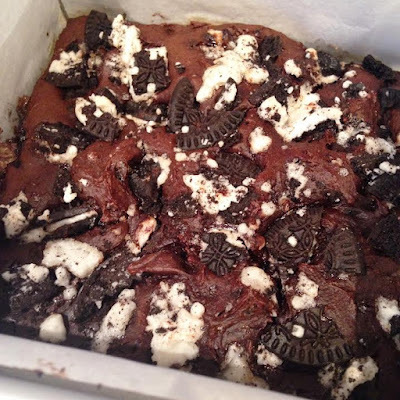 Recent Deliciousness: These one bowl oreo brownies. I have been testing this recipe lately and we have well and truly perfected them. They're ridiculously good and, as Jesse said last night, "taste just like the really fatty calorielicious brownies... but they're not". Ha! 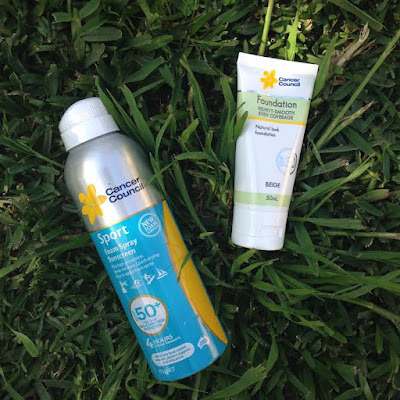 Recent Must Haves: Sunscreen! This silly girl found herself a little sunburnt earlier in the week after working outside with no sunscreen on. I have olive skin and don't burn easily, however, I always make sure I wear sunscreen to protect my skin! At the moment, I'm loving the Cancer Council's spray on sport sunscreen n and SPF foundation! Spray on sunscreen and foundation with built in sunscreen are seriously two of the best inventions for your skin. Way too easy to pass up! Slip slop slap, lovelies! Look after your skin and it'll look after you! Recent Projects: This girl has been busily working away on some craft projects to share with you all! 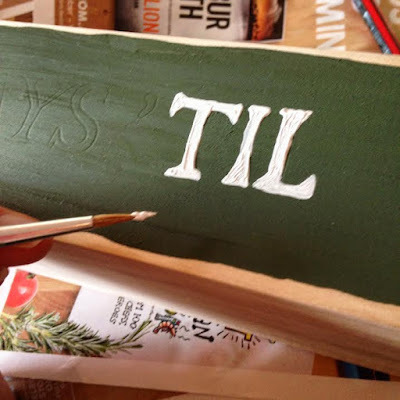 As I'm a huge fan of homemade gifts, Jesse and I have been coming up with some easy DIY gift ideas to share with you all - but the big question is; how soon is too soon for holiday posts? 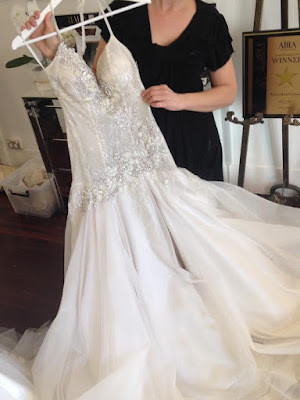 Some of you have been asking me since June, however, I know others hate to see holiday posts in November or earlier so I'd love to know what you think! 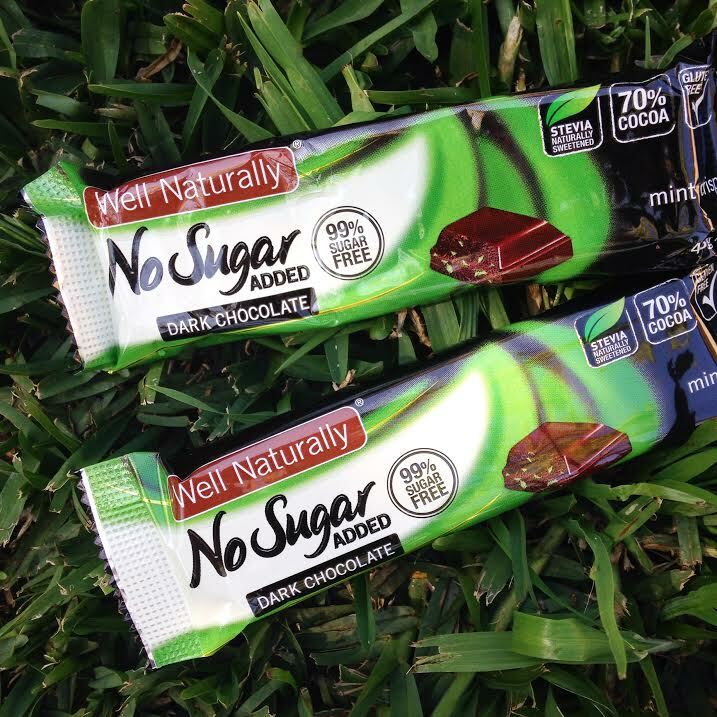 Recent Obsession: This mint crisp dark chocolate from Well Naturally. HELLLLLLLLLLLLLLOOOOOOOOOO heaven! Cadbury used to make this mint crisp chocolate bar that I loved years ago and I could never find anything to match up, however, this bar is even better. Best of all? Well Naturally's chocolate bars are naturally sweetened with stevia and generally contain less than 1 gram of sugar per serve - making them perfect for anyone who wants to limit their sugar intake. They have a bunch of other delicious dark chocolate flavours as well as milk chocolate flavours and I'm kind of in love with them all. Now, where does one sign up for a lifetime supply? We are so lucky to have had Lucie photograph our own wedding and I am so lucky to call her my friend! I cannot wait to show you the pictures!! 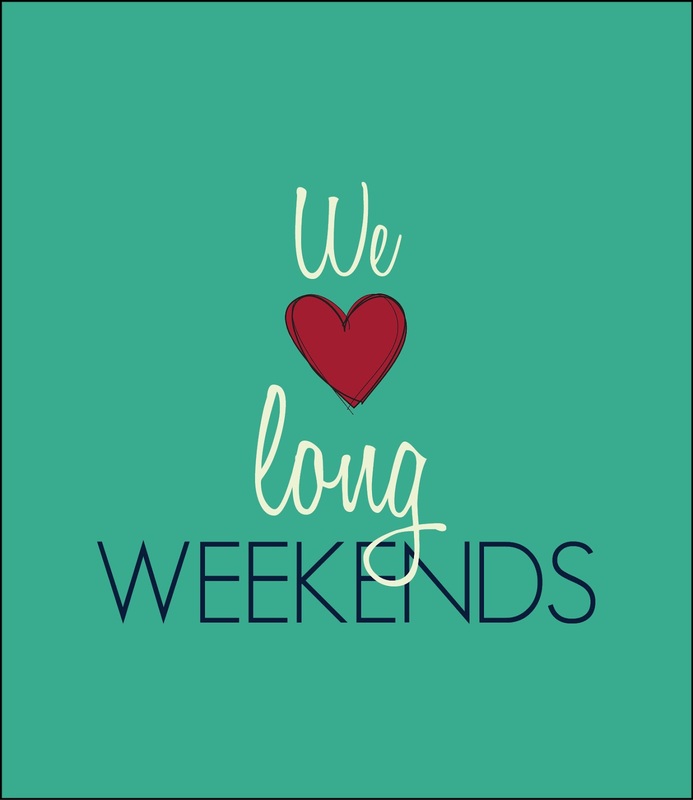 Recent Plans: This weekend is a long weekend (cue angels singing!) and we are planning on heading to the farmers' market tomorrow, heading to church on sunday and then having a bbq at home and then heading to a friend's house for lunch on Monday! Any new food or product finds?